Now, for the first time, the New York Times bestselling serial thriller is complete in one terrifying volume. 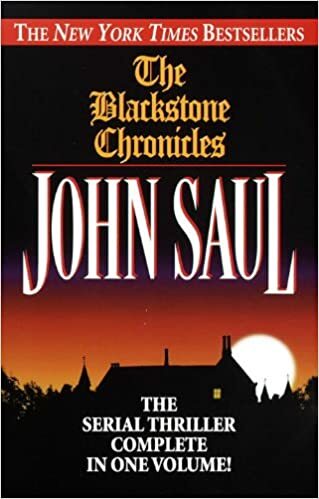 John Saul, the master of supernatural suspense, John Saul, brings to chilling life the small New England town of Blackstone--and the secrets and sins that lay buried there. . . .